Sign up for our newsletter so you don't miss any of our quality music. 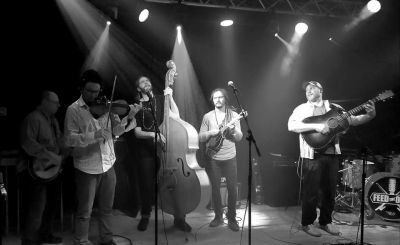 String Ties calls the hills of the upper Mississippi home, blending Bluegrass, Old-time Country, Swing, Gospel, and Folk into an engaging version of acoustic music~~evoking nostalgia, love lost and found, moonshine hills, and sturdy shoes on a barn dance floor. 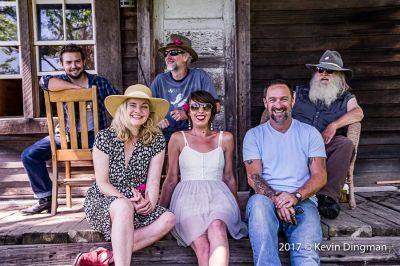 The tight harmonies, powerful instrumentals, (on guitar, banjo, mandolin, and bass), and good~natured fun of this dynamic group have delighted audiences of all ages for more than a decade at parties, festivals, weddings, and everywhere the joy of great music is celebrated. 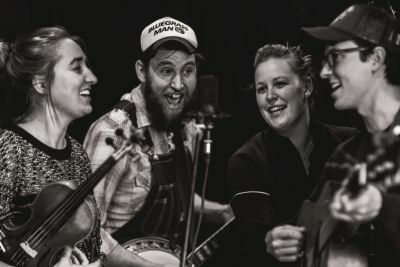 These fans bear witness to "feeling (String Ties') love of music, the crowd, and each other"...And of their magic to convert: "I never thought I would be a bluegrass fan, but after listening to them, you just can't help it.". 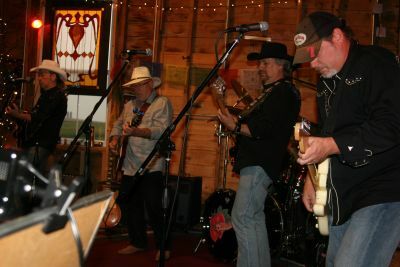 A 6 piece Country, Country Rock, Southern Rock Classic Rock and Blues Band that has years playing experience between them! Willy Porter continues on a musical and personal odyssey spanning over two decades, 11 albums, and multiple continents. His journey has been defined by an inquisitive love for humanity and the language that describes what we all hold to be true. Porter's songs weave a universal perspective about the questions, struggles, and triumphs of human existence. His live shows are guitar-driven grit, soul, silence and muscle - at times electrifying, dynamic, and unique in the way that Porter's voice blends and fuses with his fret work. A largely self-taught musician, Porter began treating audiences to his brand of guitar playing and wry storytelling in the late '80's while living in Madison, Wisconsin. In 1990, he released his first full-length independent album, The Trees Have Soul, and the touring life has flowed steadily ever since. Porter has literally logged millions of miles across America, Canada, the UK, and Europe, touring solo, as well as with various incarnations of the Willy Porter Band and in support of artists like Tori Amos, Paul Simon, Jethro Tull, Sting, and Jeff Beck. Irene started singing and performing at the age of 12. and has never stopped. She began playing guitar in her twenties as she stated "I didn't want to be the girl with the tambourine" and has since become a phenomenal musician. 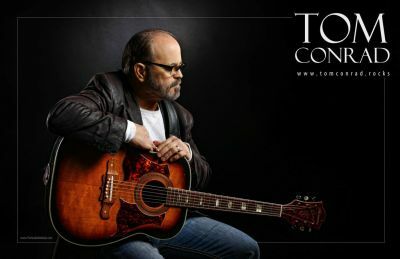 Tom Conrad started playing guitar when he was 12-years-old. At that time, his father bought him a guitar from Leithold's Music Store for $20. He remembers practicing after his first lesson playing chords and putting words to the music he was playing! He has performed with various bands threw the years, Like Sweet Water, Big City, Vision,and Wild Fire. In addition to playing solo gigs, Tom was also half of a duo called The Journeymen with Dennis Kuhn. They had been performing together for 29 years on the La Crosse Queen Dinner Cruises until Dennis's untimely death in 2018, Tom and Dennis were one of the longest playing duos in the La Crosse area. 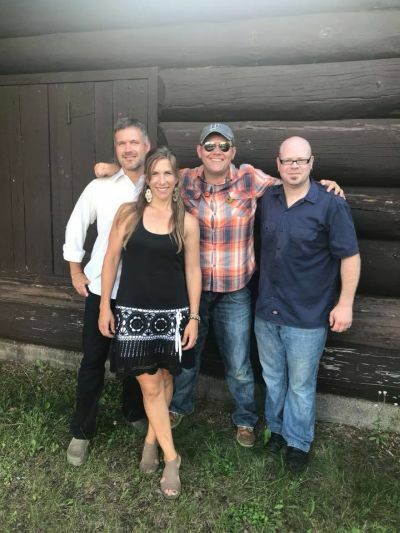 Dan Kouba and the Journeymen have been together for only a few years, but has made a name for themselves with the songwriting of Dan Kouba. Dan had open heart surgery and his surgeon recommended that Dan alter his fast-paced life so that the surgery would last longer. Dan took some guitar lessons and vocal lessons and found a poetic talent of writing songs. Dan's first recording endeavor resulted in a CD names "Open-heart" which included six of Dan's original songs. The CD and subsequent recordings now include songs which are finding considerable local radio airplay, such as; open heart, Ode to a Rabbit, yellow table, thank you mom, church lady, and his latest,yes I can. 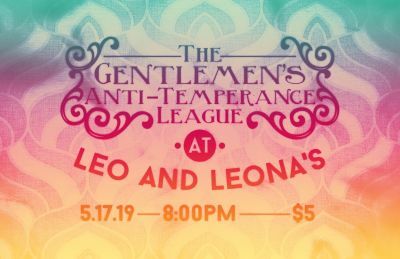 The Gentlemen's Anti-Temperance League is a swing sextet from Minneapolis, Minnesota. The GATL came together in the winter of 2014 to breathe new life into old music. A melting pot of hot jazz, swing, and latin rhythms, brought to a boil by soaring vocals and endless energy. Their second album, "Masquerade" was released on June 3rd, 2017. GATL's second full-length album is a masterful mix of old-time hot jazz and latin rhythms, held together by modern songwriting and layered stories. Hans and Kit Mayer have been making music together since they were old enough to pick up guitars. Wherever they go, their mischievous groove and winning mix of heartfelt originals and carefully chosen covers always leaves audiences smiling and happy. 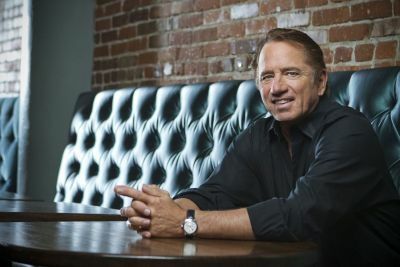 All it takes is a phrase or two from Tom Wopat's warm, engaging baritone to trigger the desire to hear more. And the more one listens, the better it gets from the way he finds the heart of a song's story to his lyrical phrasing and his gently swinging, jazz-infused rhythms. That's a large handful of uniquely appealing qualities, and they're all over the fourteen utterly captivating tunes on I've Got Your Number.Tom applies his far-ranging interpretive skills to discovering new, intriguing musical twists in such Great American Songbook classics as "The Good Life," "The Folks Who Live On The Hill," "Call Me," "Born To Be Blue," "I Won't Dance" and, of course, the title track. 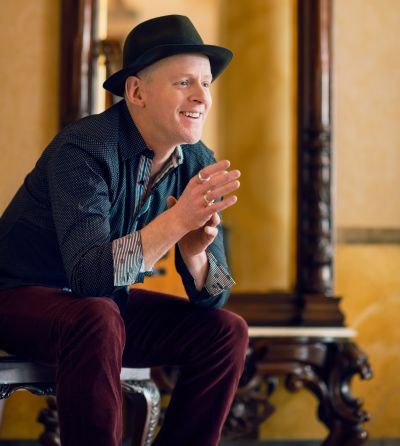 As if that wasn't enough, he also takes his listeners on adventurous new journeys through contemporary songs from the likes of Paul Simon, Judy Collins, Bruce Springsteen, Bruce Hornsby and James Taylor. "Music, Poetry, Story Telling At Bangor's 34rd Hootenanny"
Admission is a free will donation for the musicians and participants can bring their own food just like when it is held in Bangor Village Park. (beverages and pizza is available at the bar). Please no alcohol carry ins. Scheduled entertainment 1-7 and an open Jam after that. BRING AN INSTRUMENT!!! Johnsmith is one of those artists so often under-recognized - he possesses a genius that cannot be denied, ignored, or overlooked. For the past thirty-plus years, Johnsmith has been sharing his music all across America and abroad. He has become a favorite at festivals, clubs, and house concerts alike. 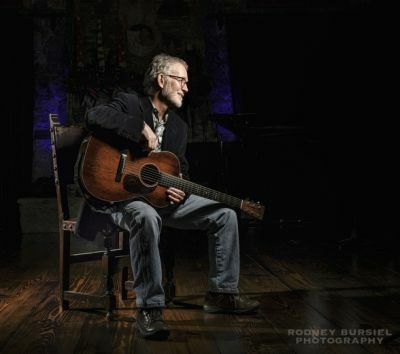 In addition to being a Kerrville New Folk Winner, Johnsmith has released eight solo CDs to rave reviews, leads musical tours to Ireland, teaches songwriting, and has served as a staff songwriter in Nashville. 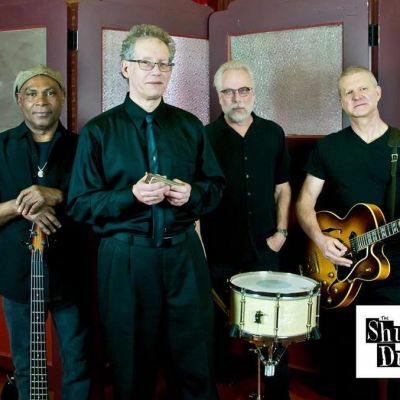 Seven piece award winning blues and R&B band, playing music for listeners all over the world. 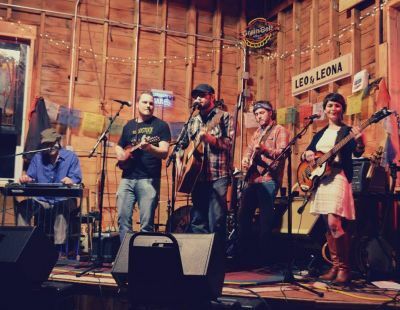 The Jimmys bring a unique blend of multiple genres to create a true Wisconsin blues sound. 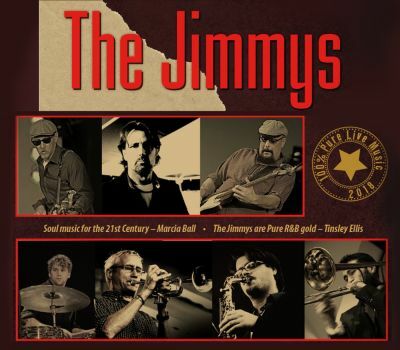 The Jimmys aren't your typical blues band. With awards and reviews rolling in on their new album "Hot Dish" the Jimmys are primed for the world stage. Get to a club or a festival and see what the fuss is all about - and have a great time! Exciting, gritty, and often hilarious stage show has been developed over 6 years of touring across the US and Europe. The two met while working as American Cultural Ambassadors in Germany via the Fulbright Program and began exploring traditional American music from abroad. Since then, they have collected influences from various regional styles of American folk music including Bluegrass, Old-Time Fiddle, Hambone, Fiddlesticks, Cajun, Gospel and others. Their work has delved into subjects as academic as "German-American Musical Exchange" and as wild as "Science Fiction Bluegrass". While a focus on humor and absurdity permeates their show, they are dedicated interpreters of tradition whose excellent musicianship, songwriting and taste are never overshadowed. The Matchsellers' sometimes perform their Outer-Space Bluegrass Odyssey "Bluegrastonauts" with a 3 or 4-piece stringband normally featuring Chad Graves of The Hillbenders on Dobro and Betsey Mae on Bass. She can sing you to the depths of your longing or shake you alive with her beats. Since 2008 Katie Scullin has been that little engine�chugging up the hill and gaining momentum with her lyrics, lights and loveliness. From quiet listening rooms to high-energy festivals she easily conjures sublime melodies and moody sensations with a tap of the toe and a strum of her guitar. We want to be there with her. In the light. In the darkness. She makes it look so easy, and we immediately feel like a confidante. Scullin continues to challenge herself and her sound by diving into new projects and producing impressive works as an independent artist. In 2009 Scullin's rock group Rivalry played Wisconsin's largest music festival Summerfest in the Emerging Artist Series. A couple years later she took the stage as front woman with techno-soul group Star Persons who reached great heights in the Madison area being nominated and winning multiple Madison Area Music Awards, playing The Taste of Madison and opening for the likes of Bone Thugs & Harmony and Big Sean. Scullin nabbed a nomination for "Best Alternative Artist" at the Madison Area Music Awards in 2011. Two years after the birth of her son, in 2013 she released her first solo project EP "She Smiled" and a year later was crowned Best Singer/Songwriter by 105.5 Triple M's Project M Competition as well as Best Local Musician in the Jefferson County Daily Poll. 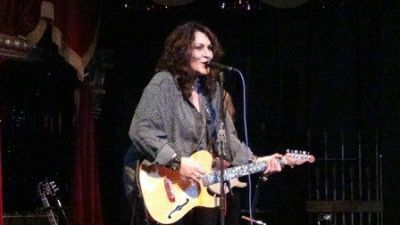 She has since opened and shared stages with acts such as Jay Leno, Brett Michaels & Uncle Cracker. 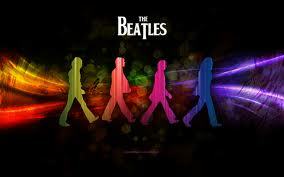 Their genre? Pretty obvious: "We play a contemporary blend of Blues, R&B, Rock and Soul!" 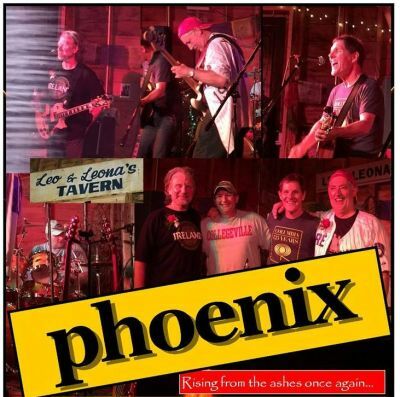 In 1975, the band to book in Onalaska was Phoenix. The band was composed of Onalaska High School students who took their music seriously and gained a reputation as the band to see until they disbanded in 1980. After all, you can't get together in the garage forever. But boys will be boys, so once a year, Phoenix rises from the ashes to play an annual gig. The Roadkill Orchestra ain't perfect but Damn its entertaining. This group of Midwestern River Billies have been described as a cross between Flat & Scruggs and Cheech and Chong and plays a brand of music that cannot be pigeonholed into to any one genre. All you can be sure of is a good time and infectious tunes that will make you smile. 2018 Kerrville New Folk Contest winner Sarah Morris has spent the last 8 years earning a reputation for engaging performances - with a voice both clear and lush, and a penchant for sharply-crafted songs. Sarah hails from Minneapolis, Minnesota, music was etched upon her DNA at a young age. Morris immersed herself in her parent's eclectic record collection before finally falling in love with the storytelling and songcraft in country music. The music of Mary Chapin Carpenter, Alison Krauss, and Kathy Mattea changed Sarah's course entirely. After graduating from the Lawrence University Conservatory of Music, she wasted no time packing her bags for Nashville. 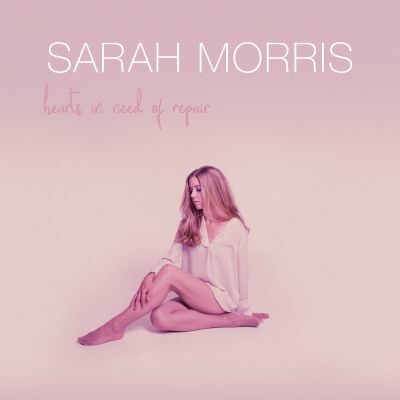 Her years in Music City instilled a traditional songwriting sensibility fully on display over the course of her recent albums: 2017's Hearts in Need of Repair, and 2015's Ordinary Things. Both albums received critical acclaim, international airplay, and reached the top 100 of the Americana Music Associations radio chart. 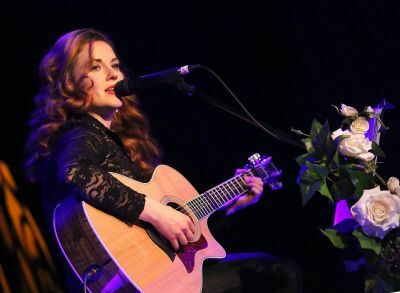 In addition to her recent win at Kerrville, she was a top 4 finalist in The 2016 NewSong Music Contest at Lincoln Center in NYC, took 2nd place at the 2016 Chris Austin Songwriting Competition at MerleFest in Wilkesboro, NC, was a 2016 Americana semi-finalist in the International Songwriting Competition, and received an honorable mention in the 2018 Telluride Troubadour contest. Daddy's Girls is a variety band playing mainly country, classic country, and old time. A morphed group from the original family, but the love remains! Public Dance, come out of your winter hibernating to enjoy some dancing and listening! 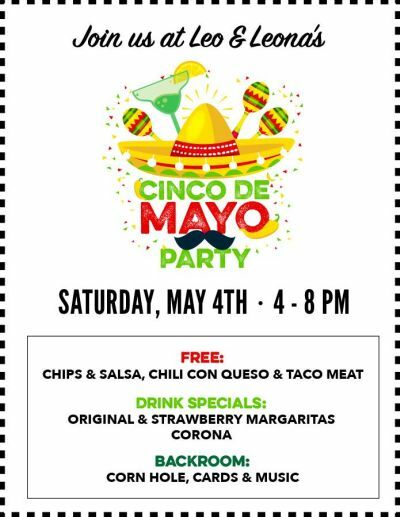 We will have our usual variety for your enjoyment! Having been signed by Mercury Records and later, Columbia Records, Heartsfield has produced numerous FM radio favorites and Billboard charted records. Among them are "Music Eyes, "Shine On," "The Only Time I'm Sober Is When You're Gone," "I'm Comin' Home," and "Racin' the Sun." At any performance, Heartsfield shows are full of fun, up-tempo, foot-stompin' music that gets the crowd involved, singin' and dancin' away. 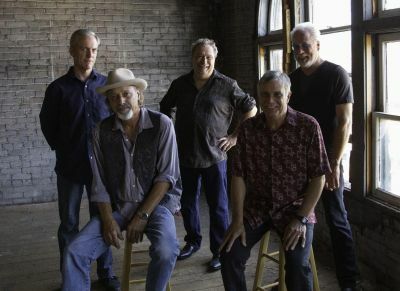 The band delivers on its promise of hot pickin', strong vocals, driving rhythm, and smiles from the stage, which have allowed them to last over three decades and still continue to please audiences with their growing catalogue of hits. Heartsfield members are: Andon Davis (lead guitar, acoustic guitar, mandolin, and vocals), Freddie Dobbs (lead guitar, acoustic guitar, and vocals), Scott Bonshire (drums), Steve Eddington (bass guitar and vocals), and Dave Nelson (lead guitar, acoustic guitar, dobro, and vocals). Copper Box is an accordion-fueled, roots rock party! 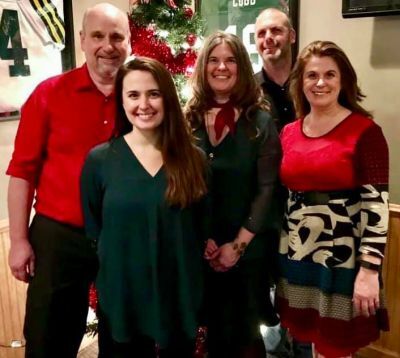 Based in Oshkosh, WI, awarded "Americana Artist of the Year 2012 & 2009" by WI Area Music Industry, this power quartet brings the best of what an accordion has to offer and beyond...from blues to 70's rock to polka rock to the kitchen sink! Contemporary tones blend with traditional roots in Milwaukee's unparalleled Chicken Wire Empire. Since their formation in 2014, the Chicken Wire Empire has wasted little time establishing themselves as one of the hottest up and coming bands in the local and regional music scene. 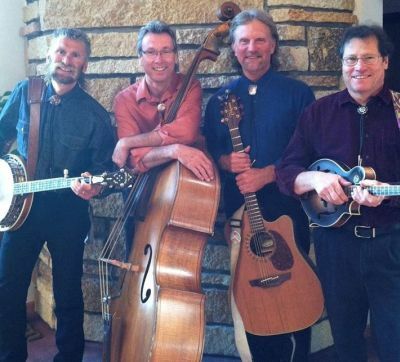 Ryan Ogburn (mandolin), Jordan Kroeger (upright Bass), Greg Brundage (Guitar), and Jon Peik (banjo), Ernest Brusubardis IV (fiddle) Together these individuals deliver their bluegrass inspired song to audiences of any age. Claude's inimitable style incorporates all five digits on each hand dancing independently but in unison, plucking, picking and strumming at such speed and precision that his fingers often seem to melt into a blur. Thousands of people in the UK, Europe and USA have enjoyed listening to this virtuoso and for the majority of his audience it is an experience that compels them to return again and again to hear and watch him play, as his fingers lightly dance over the strings of his guitar and create a unique sound that is 'Claude'. It is very hard to describe the almost endless amalgam of different influences in Claude's playing, all melting into each other, as he moves from classical openings, across a whole continent of cultural roots, from the Balearic's to the Balkans, and then across to the Mississippi Delta, and shoehorned into all that is music that would not have been out of place in the courts of Emperors and Kings. It's not easy to begin to describe the breadth or mastery of the music you will hear if you are fortunate to catch one of Claude's gigs, it is a sort of sensory experience like no other. A top master of his craft and never appearing to be rushed, he has impeccable timing and makes things that one can only marvel at seem simple. 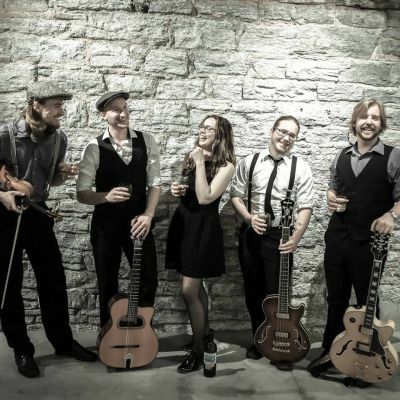 Merry Weathers performs a variety of bluegrass, folk, country, and rockin music, with a major emphasis on original tunes and playing some long loved covers too. Each member of this 6 piece band brings an original sound that is accessable and easy on the ears.